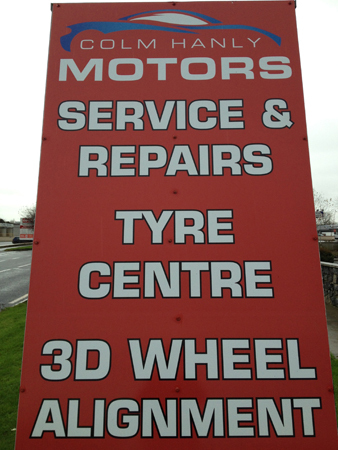 Colm Hanly Motors & Tyre Centre is located directly across from LIDL Supermarket on the Cahir Rd, Cashel, just off junction 9 on the M8. 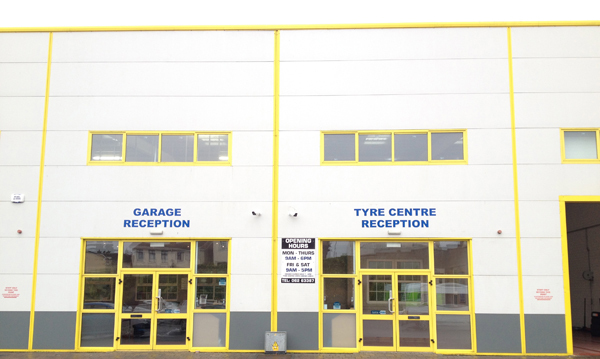 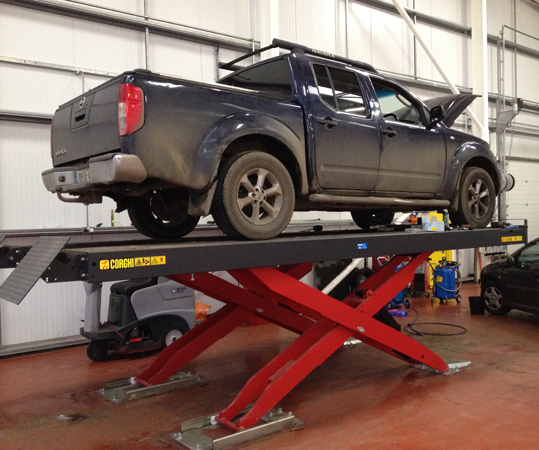 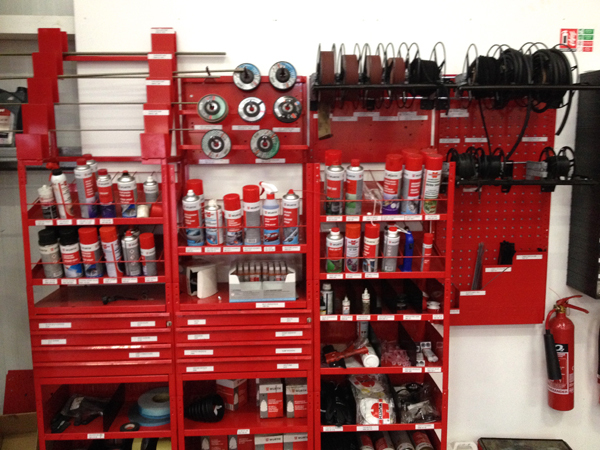 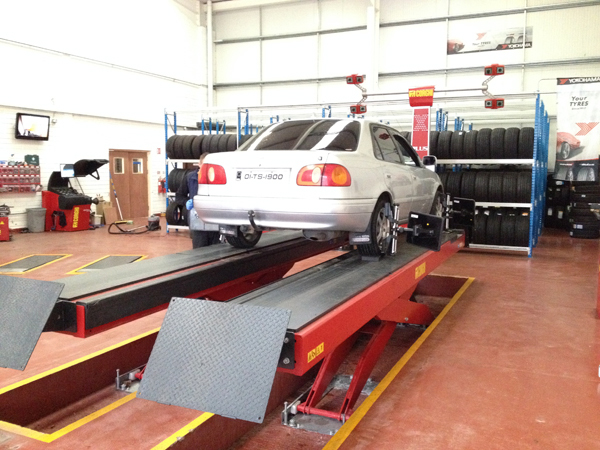 This purpose-built unit has been fitted out with state-of-the-art equipment for servicing, tyre changing, repairs and alignment. 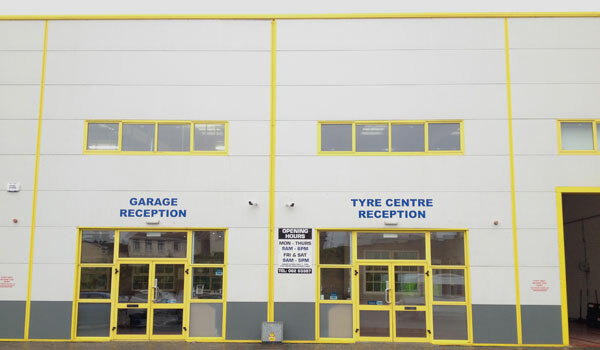 5 full time staff members with a combined experience in excess of 40 years ensure your vehicles’ needs are catered for, from the moment it enters to the minute it leaves. 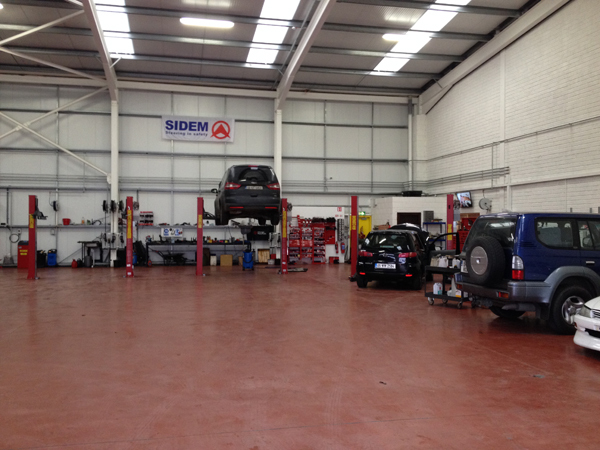 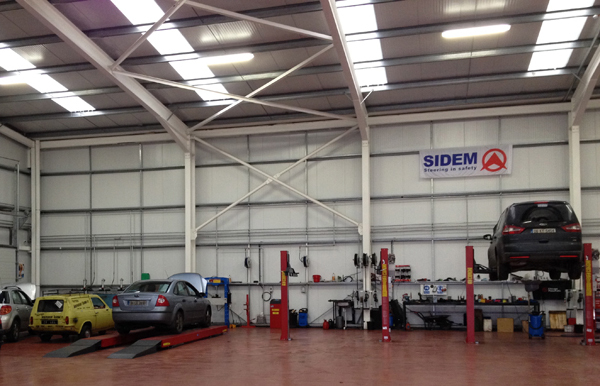 A full car repair service is available, and with 2 full time mechanics on duty you are in safe hands. 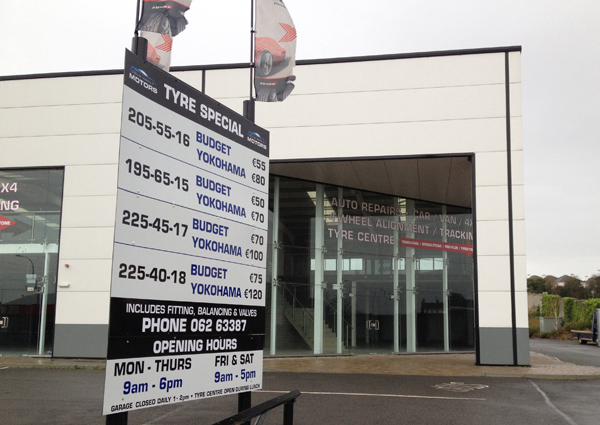 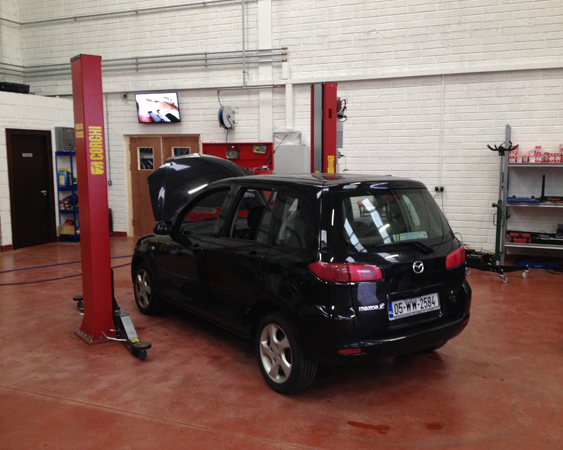 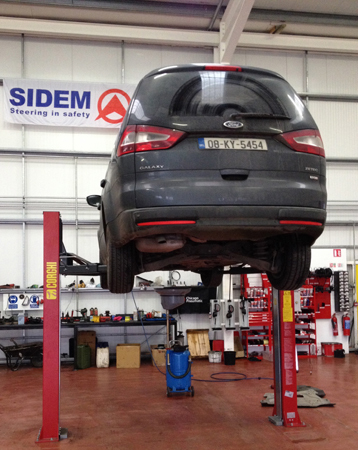 Colm Hanly Motors & Tyre Centre have the latest diagnostic equipment available. 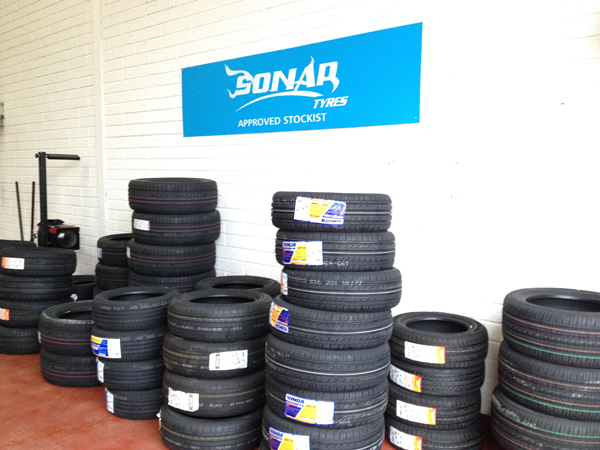 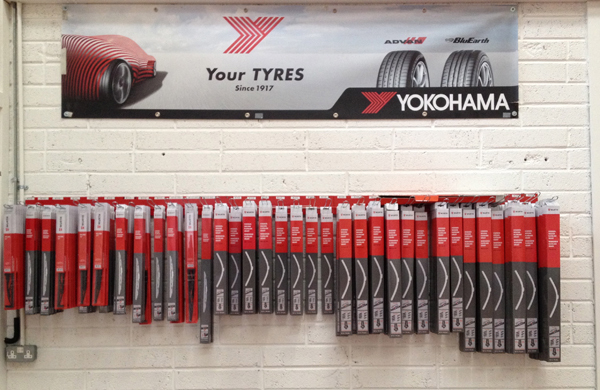 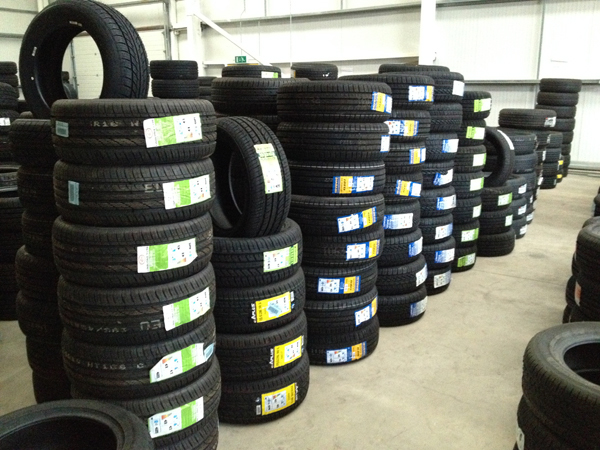 A large selection of tyres are always in stock, with brands to suit all budgets. 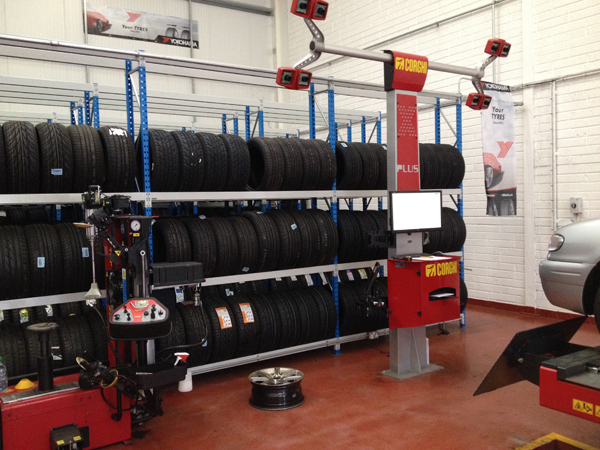 If your car has ‘run flats’ you are in safe hands, as Colm Hanly Motors & Tyres Centre have a fully automated runflat tyre changer which ensure there is no rim damage done. 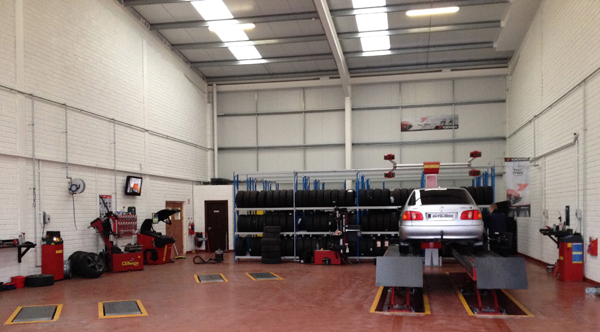 There is ample off-street customer parking and a comfortable waiting area for customers. 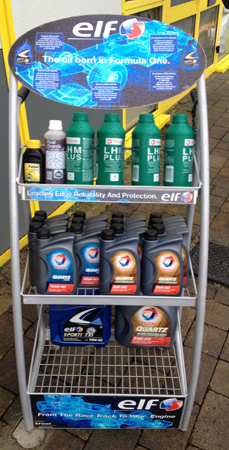 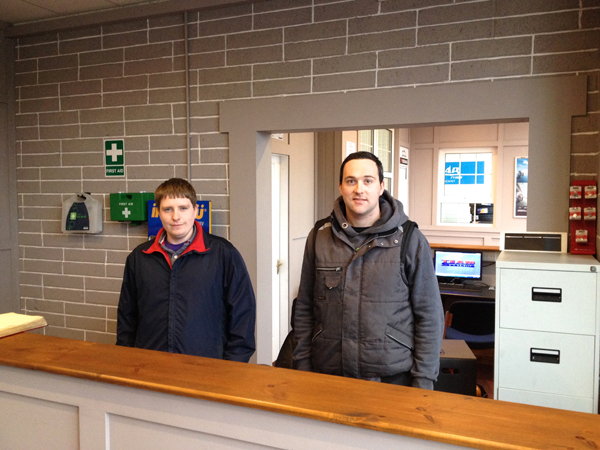 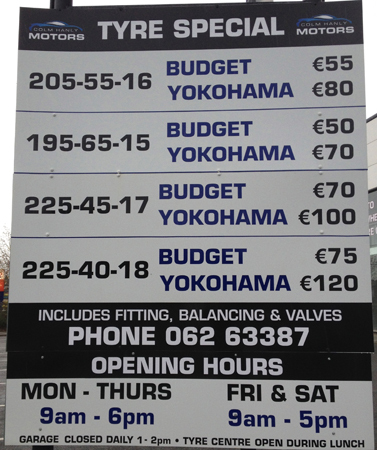 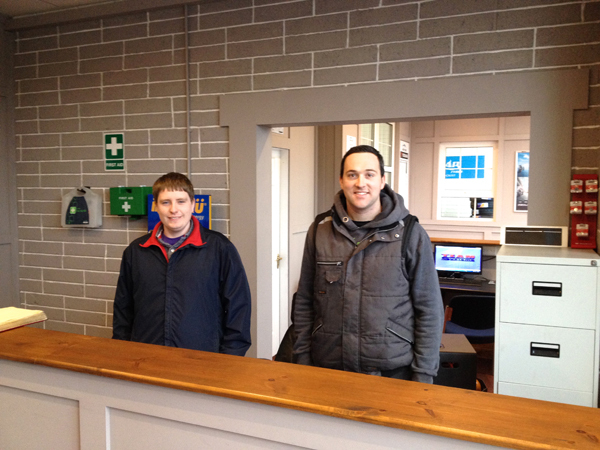 If you are living/working in the area you can avail of the customer collection/delivery service also. 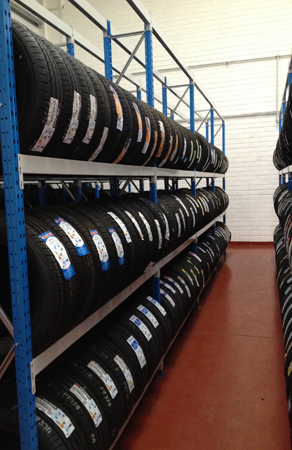 Contact the office today on 062 63387 for a complete list of services or a quote.